With the centenary of the First World War upon us, there have been a number of enquiries relating to the preservation of documents relating to its history. 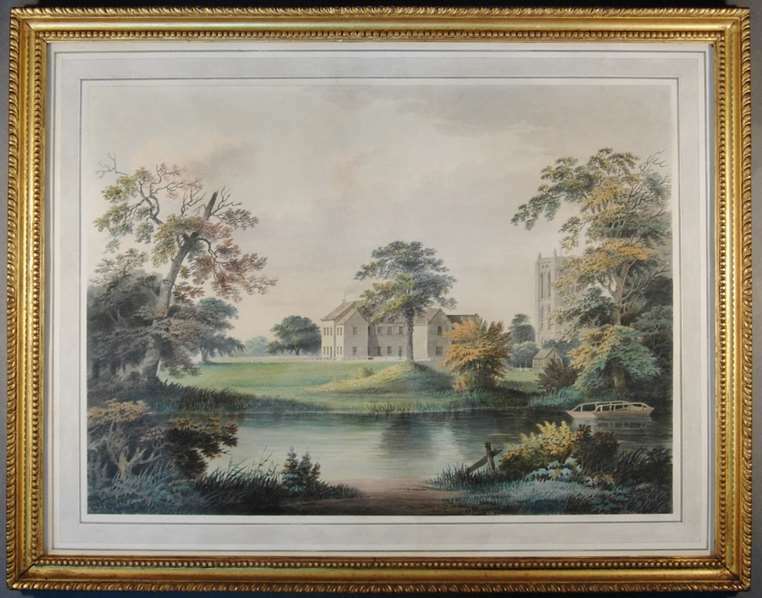 As well as family collections of letters and photographs, Artworks Conservation have also conserved several Rolls of Honour from various institutions. Currently on display at Kelham Island Museum (Sheffield Industrial Museums Trust) are a group of Rolls of Honour relating to Sheffield industries . Two of these were badly damaged in the 2007 floods that affected the museum site and required restoration due to mould and water damage. The names had been inscribed in black ink on vellum, an animal skin. The mould was removed with great care using a combination of brushing, scalpels, vacuum suction and rubber sponges. Then losses were repaired and the vellum was flattened and mounted onto new acid-free backings. The frame was restored by staff at SIMT to bring it back to its former patina. 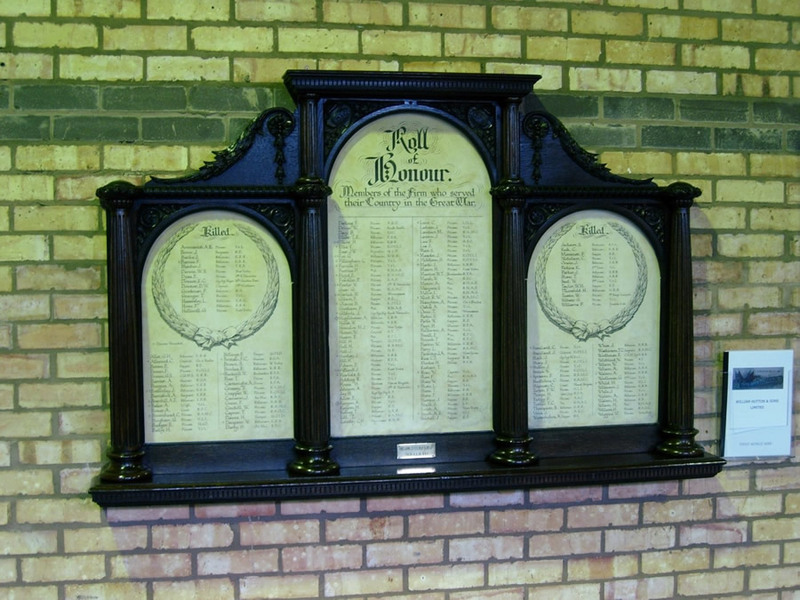 The pieces of vellum were re-framed to museum standards in time for the opening of the exhibition on Remembrance Sunday 2014. 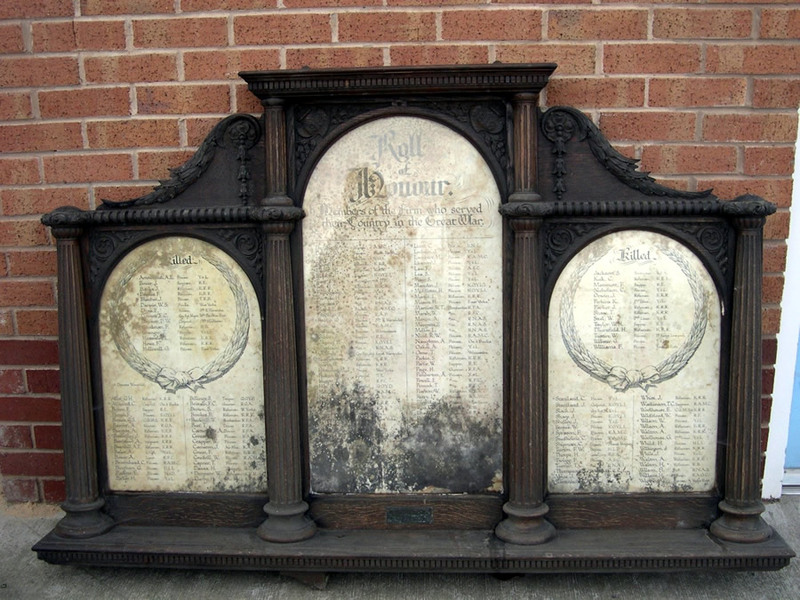 If you are responsible for a village or institutions war memorial, many of which are actually on paper or vellum, then you may be able to apply for a grant towards its conservation from The War Memorials Trust. As a studio listed on the UK Conservation Register, Artworks Conservation can provide condition reports and estimates to help with grant applications. Call us on 01765 676 600 to discuss any planned projects.